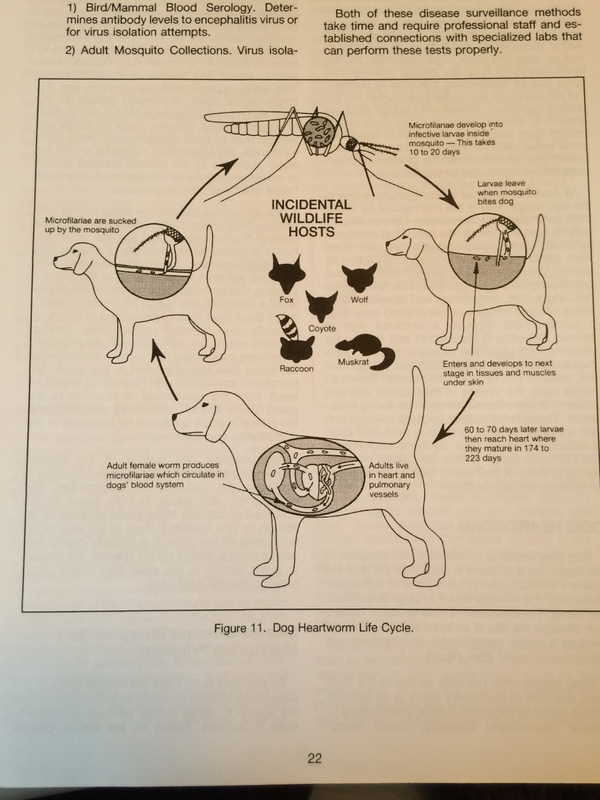 Ever wonder how your pet could ever contract Heartworm? It’s those same mosquitoes that are buzzing around you when you are trying to relax on your deck in the evening. While they are a nuisance to you, they can be deadly to your pet. 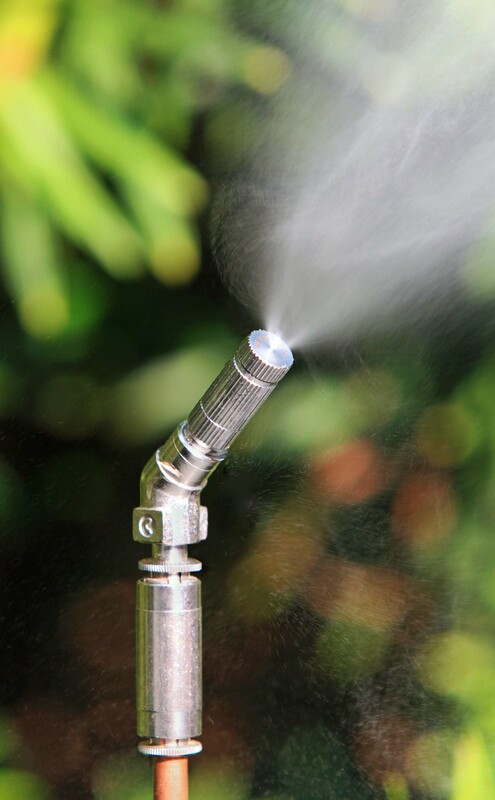 “Approximately 25% of the 60 plus species of mosquitoes known in Michigan are capable of transmitting dog heartworms and these include many of the species that are major pests to humans”, says the Department of Ag in the state of Michigan. Mosquitoes are also the transmitter of other viruses in our pets. They transmit these when they are taking the blood meal. Don’t get to worried about the next mosquito bite as it has to happen with their is a certain concentration in the blood to transmit the virus. Other diseases found in Michigan include: St. Louis Encephalitis, Eastern Equine Encephalitis, Western Equine Encephalitis, California Encephalitis and most recently West Nile is showing up in Michigan. Most of these cases are limited in Michigan, however, there are lots of ways to protect yourself and your pets. The most important is to keep standing water to a minimum on your property. This will limit the reproduction of mosquitoes. Remember a source as small as a water bottle cap can produce 300 mosquitoes in less than a week. Mosquitos with Black and White Stripes? Ever see a Mosquito with Black and White stripes? These are the Asian Tiger Mosquito. Originally from Asia, this Mosquito can now be found in the US. Primarily in the Southeastern states it is making it’s way North and West. These fierce tiger mosquitoes live up to their name, biting during the day, especially in the afternoon. For this reason, they’re sometimes also called “forest day mosquitoes.” Both males and females have white stripes along the thorax, or body, though you’re more apt to notice the females, because they’re the ones who bite. They are also easily scared away during the biting process and therefore will find several sources for this blood meal. This characteristic makes it even more dangerous as it will spread diseases from one host to another. Diseases such as dengue fever, encephalitis and yellow fever, as well as heartworm in cats and dogs. According to the Centers for Disease Control, Eastern equine encephalomyelitis and Cache Valley viruses have actually been found in Asian tiger mosquitoes in the United States, though they are potential carriers of additional diseases, if people or animals who have yellow fever or other diseases come to the United States and get bitten. Right now, that’s not a danger. So the next time you swat a mosquito, be aware of this dangerous species. If you see these stripes report it to the Health Department, immediately.